Originally called the Eightathong, the Aussie Dog Pull…It is the perfect toy if the family pack consists of two or more dogs. With a bite loop at each end, your best friends will have a ton of fun testing each other’s strength. Made from durable firehose, the Pull… It floats on water, is machine washable and the best alternative to sticks. The small size is 30cm long, 4cm wide and designed for small to medium dogs in the 5kg to 30 kg weight range. 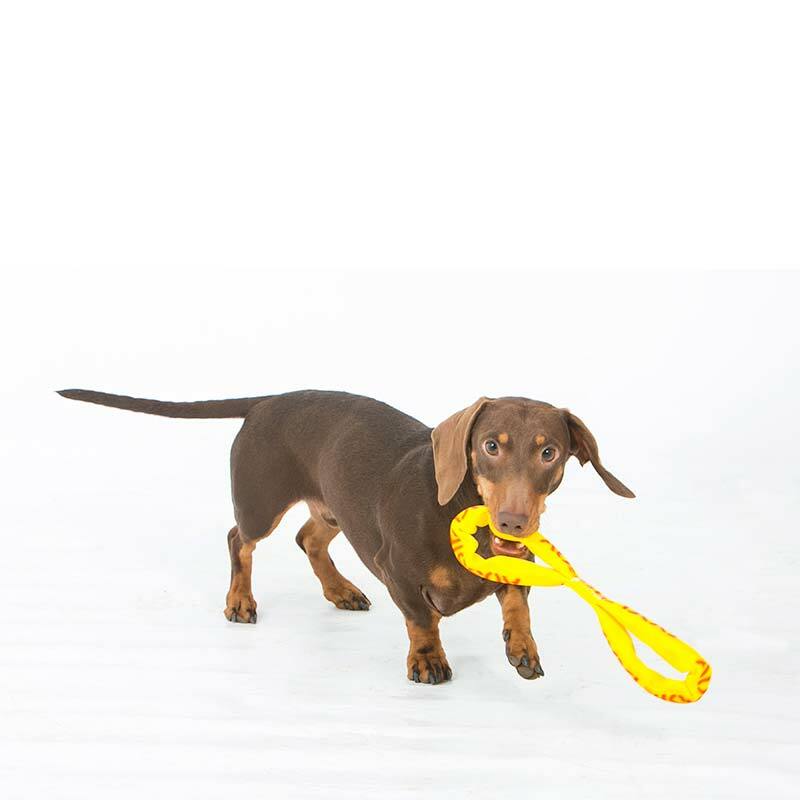 Originally called the Eightathong, the Aussie Dog Pull…It is the perfect toy if the family pack consists of two or more dogs. With a bite loop at each end, your best friends will have a ton of fun testing each other’s strength. 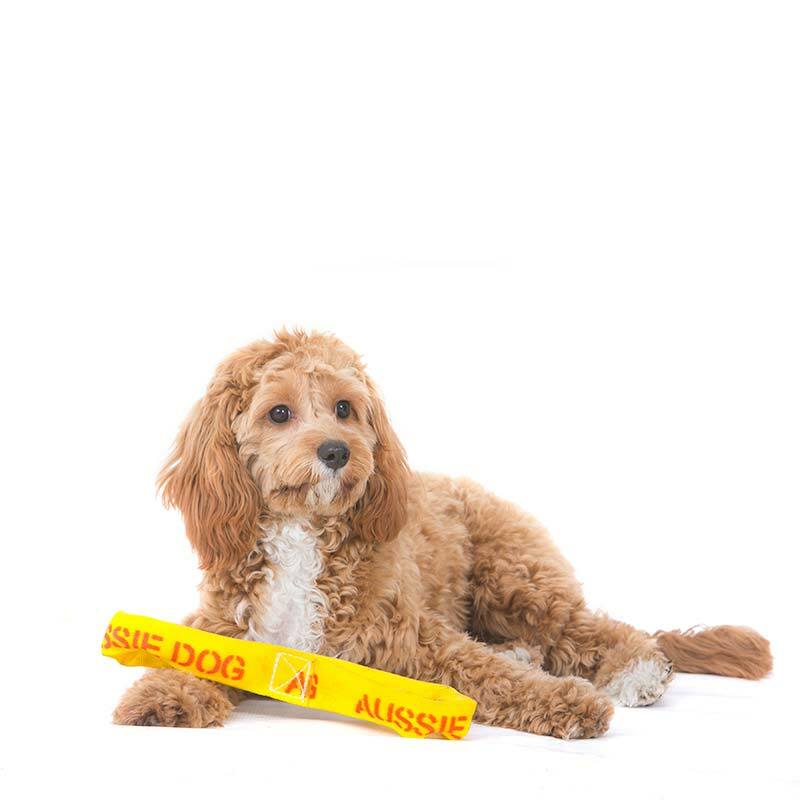 The small size is 30cm long, 4cm wide and designed for small to medium dogs in the 5kg to 30 kg weight range.